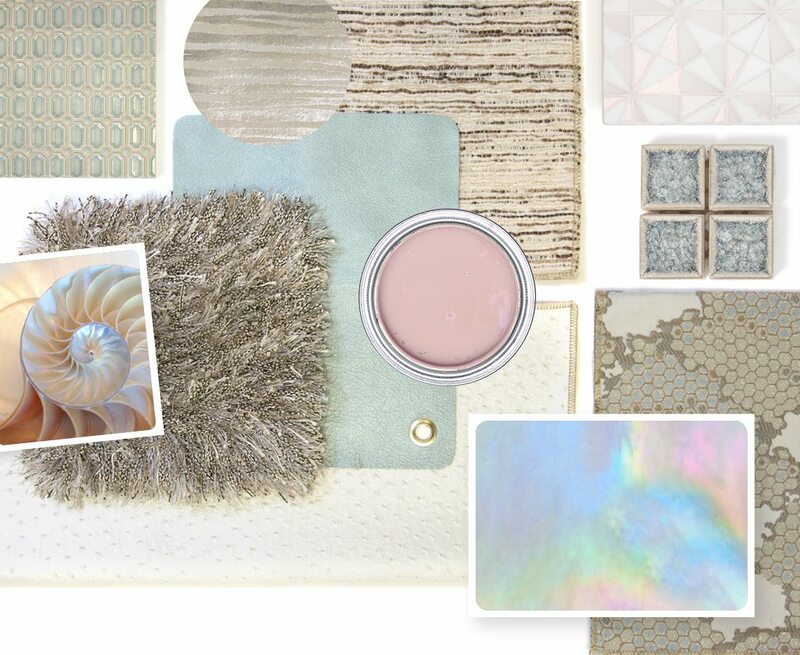 If you love the opal look that iridescence and metallics bring to interiors, get ready to swoon. 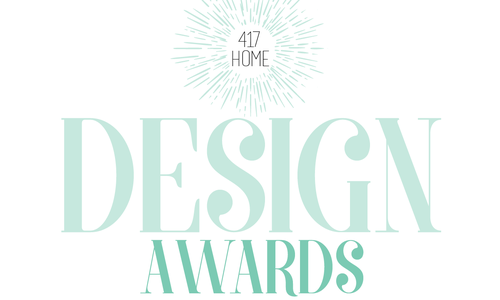 This spring, everything that shimmers will be making quite a statement on the local interior design scene. Pretty In Pink: Rose Silk by Benjamin Moore, Seminole Decor Center Inc.
Local shops have everything you need to embrace your inner mermaid. 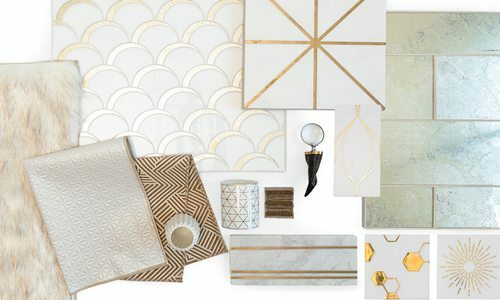 Think pearlescent hues, iridescent tiles and subtle metallics. The combination has a touch of glamour but as a whole still seems inspired by nature. In different lights, these materials change and morph, creating organic spaces that are very adaptable. For 2018, a big trend is a mix of textures, so try bringing in shaggy rugs, leathers and even velvets for a look that seems to have layers of elegance. 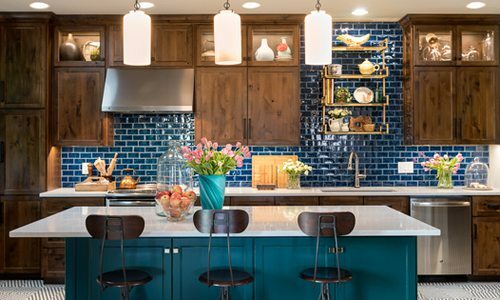 Pairing subtle rose and blue hues with this palette is a no-brainer, but there’s definitely room to expand your color scheme into soft aquas, teals and even lavender. 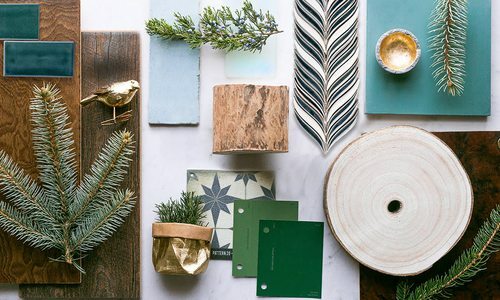 This palette is perfect in a zen bathroom, a serene bedroom or even a chic office. This look is the perfect combo of nature and subtle glamour.